This big choir (130+ members) is perhaps unique amongst Dublin choirs in having developed, since its first public outing in 1977, a hugely varied repertoire, ranging from the great classical masterworks such as the Verdi Requiem and Carmina Burana to fun material such as the Beatles, Carpenters, Beach Boys & Queen and just about every other choral musical genre. We like, every so often, to rock and swing as well as put on a serious face! We’re based in Dundrum, Co. Dublin, but with a membership drawn from all over the city and beyond. 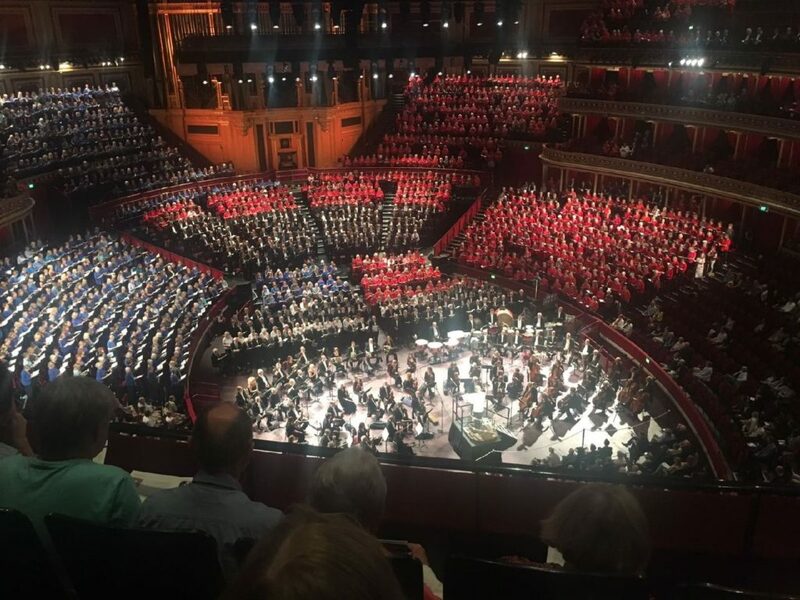 We enjoy our music, but we also want to reach as high a quality of performance as our team of professionals, conductors Colin Block and John Dexter, and repetiteur Celine Kelly can draw from us. The spur for this is the public concerts we present each year, typically in spring and autumn as well as at Christmas. 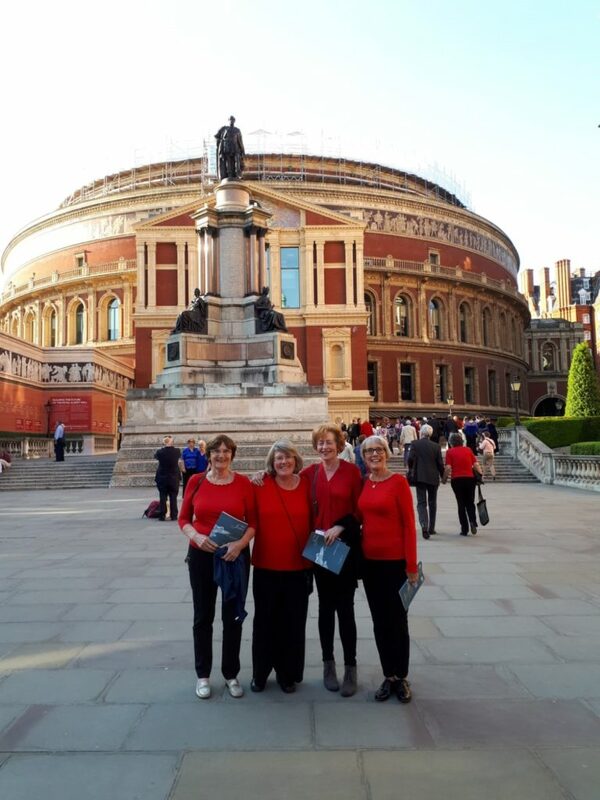 Dublin’s National Concert Hall is our usual performance home, but we have played many other venues at home and abroad, including, in the past few years, Carnegie Hall, New York, and the Palais Montcalm in Québec City. We rehearse in Ballinteer every Monday evening from 7.30 to 10pm, September to May, and prospective new members are always welcome. 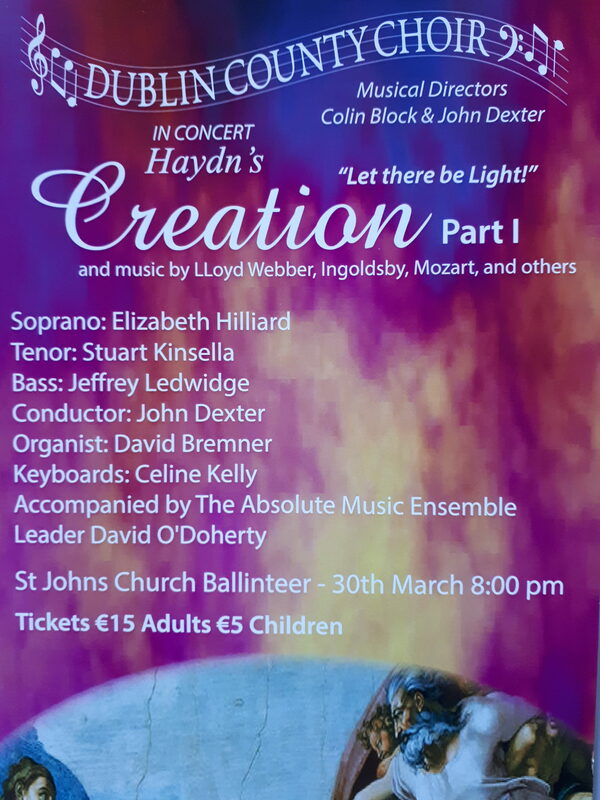 Dublin County Choir’s next concert will be on 30th March 2019 in the church of St. John the Evangelist, Ballinteer. We look forward to seeing you there. We’d like to keep you posted occasionally about our plans and projects, which we can do if you join our mailing list. (You can unsubscribe anytime). Just click “here” and send us your e-mail details! 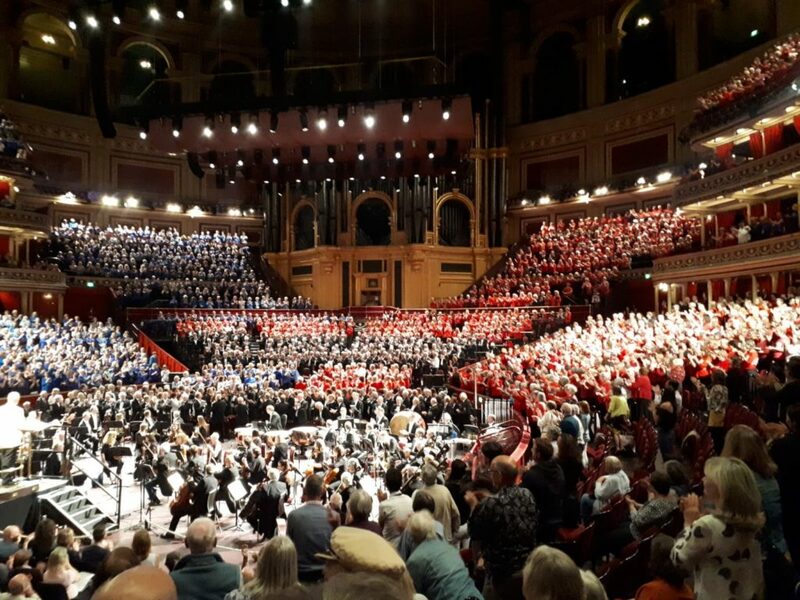 A really big congratulations to the 26 members of Dublin County Choir who travelled to London to perform The Armed Man as part of the Really Big Chorus (1,200 singers) on May 20th in the Royal Albert Hall. Dublin County Choir Sings The Armed Man – Whitefriar Street Church. October 20th, 2018. Dublin County Choir Sings Handel’s Messiah – Whitefriar Street Church. October 21st, 2017. A snippet from our most recent concert. 115 voices sing to the heavens.